Enter to win a trip for two on our Explore Kruger National Park tour by National Geographic Journeys with G Adventures. The prize includes roundtrip airfare from Washington Dulles or New York JFK courtesy of South African Airways, a $500 gift card from ThirdLove, and a $500 gift card / VIP styling session from ModCloth. 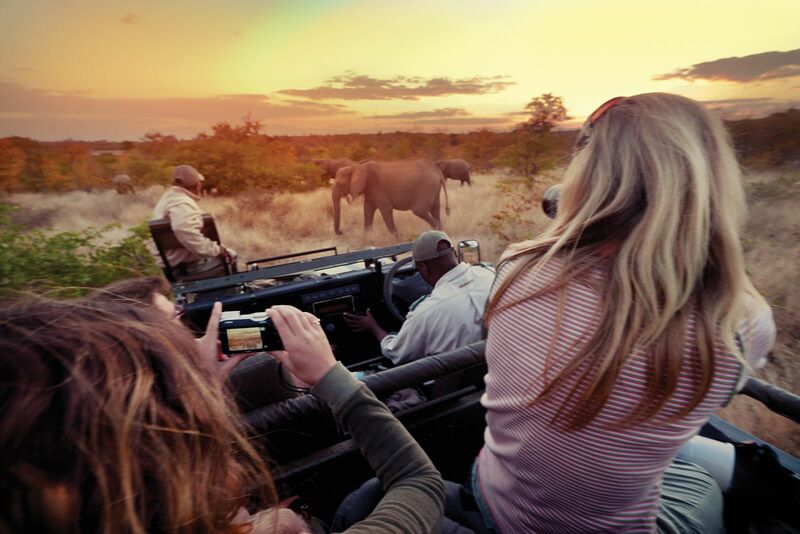 Explore the world-famous Kruger National Park over seven once-in-a-lifetime days. Scan the horizon for elephants, lions, and rhinos and take a safari drive with a researcher from the National Geographic-supported Carnivore Conservation Programme. This is one week you’ll remember the rest of your life. Don’t let this opportunity pass. Enter now.